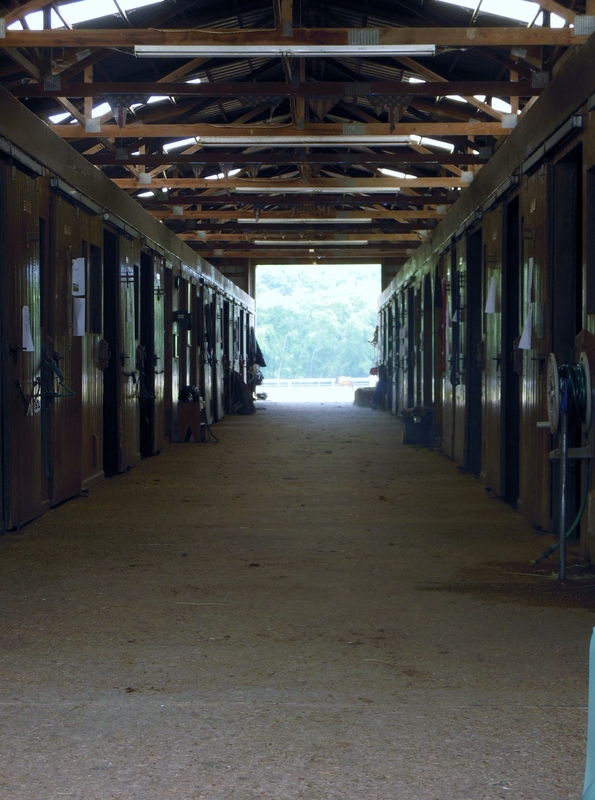 Our fine facility offers the best of care for the horses and a warm, friendly atmosphere. Management and care of our horses and ponies is our primary concern. With certified instructors and our excellent programs, the confidence, fitness, friendships, sportsmanship and horsemanship help our riders excel and meet their goals. 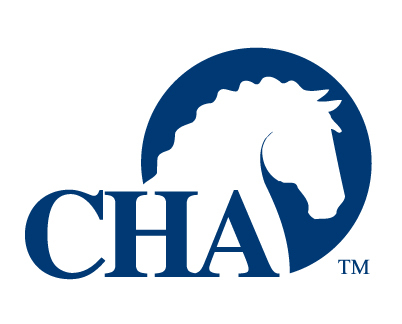 At Peachtree, HSA & CHA Certified riding instructors teach English Riding Lessons. Our students range from the Little Bits to the Galloping Grannies. Lessons are available for beginner and advanced students and are properly matched to mount according to size and abilities. Our instructors are experienced and have a vast knowledge of horsemanship skills as well as good communication skills to make learning safe and fun. We teach from the pony club and use your basic foundation for all riders no matter what discipline you choose to pursue. We offer both Fall and Spring Riding Packages that include a fun event. All students are required to have their up and out of their face. No Jewelry, tank tops, spaghetti straps. Closed toed heel shoes and long pants are required. To help each rider achieve their goals, we include a Lesson book to each student. The book contains 6 levels. Each level contains 10 mounted and 5 unmounted activity . Once each level is complete the rider can earn a certificate. * In the 30 minute lessons the horses will be groomed and tack, you will spend all your time in the saddle. We off two boarding packages, both include access to all the amenities, as well as handling for the barn farrier and vet. 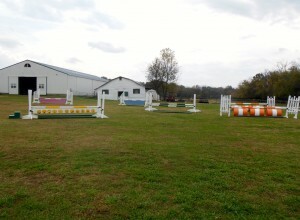 Private Paddocks are available for an additional cost. Please call for pricing and more information. From training a green horse to schooling for a competition horse or just keeping your show or hunt horse in shape you will find our staff will make a difference. Trainers are available for whatever type of showing your choose. Some horses are available for lease if you are not ready to purchase. Our students are competitive in all sorts of disciplines. We have more of a focus on Eventing, but that doesn’t mean you can’t do something else. 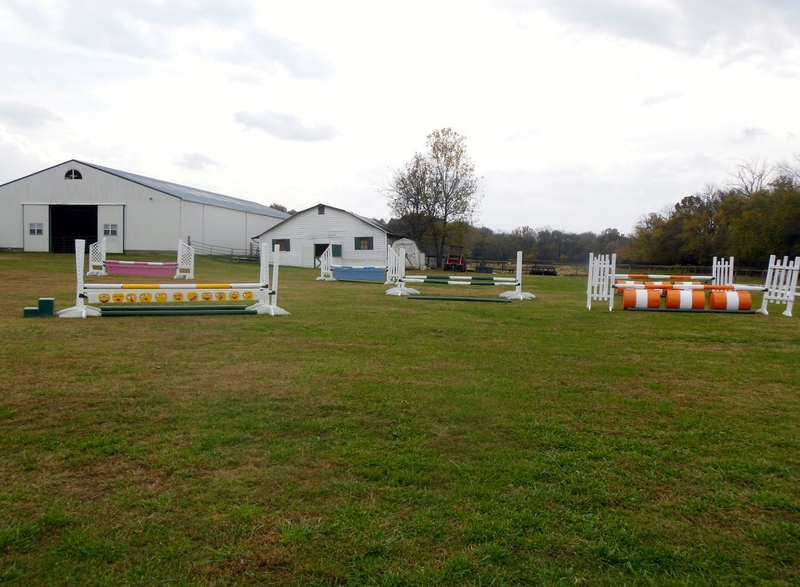 Many students only want to do hunters or dressage so we participate in the Central Tennessee Dressage events, Middle Tennessee hunter and Jumper association events and a lot of local schooling shows. 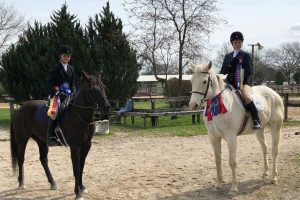 Our students also participate in many Pony Club events from dressage to jumpers and eventing as well as the hunter and dressage classes at 4-H sponsored events. 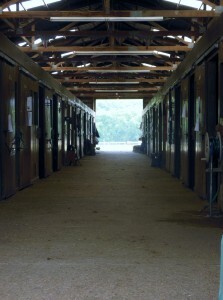 Become part of the equestrian program and our barn family. 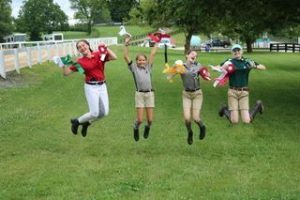 Make new friends, get involved with our 4-H or Pony Club programs and become one of our Blue Ribbon Kids.